The Esequibo rift is getting more complicated than ever, especially after last week’s events in Brasilia. Even if Foreign Minister Delcy Rodriguez went on State TV to claim victory using not-so-diplomatic language (“…las nuevas autoridades de Guyana salieron con las tablas en la cabeza”) the fact that UNASUR will have a special meeting next month to discuss this issue isn’t good news for Venezuela. 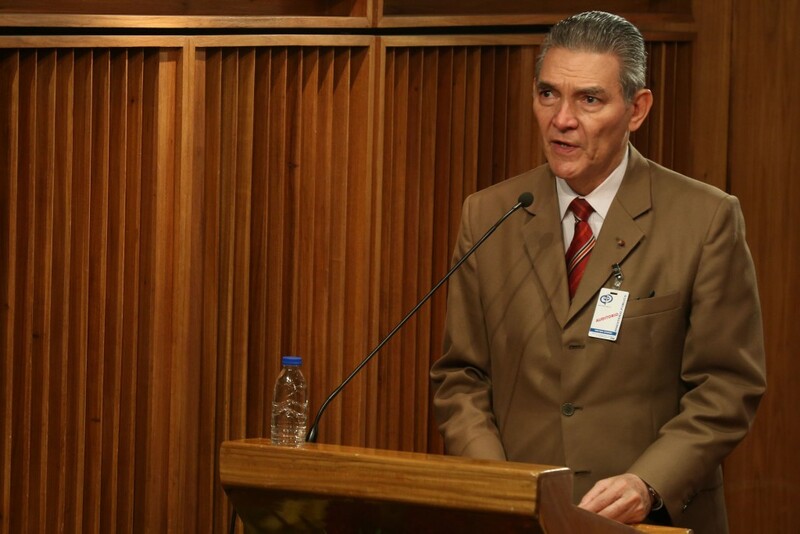 Those developments have not slowed Maduro’s brand new “Esequibo strategy”, which will have its own quasi-ministry to implement it: the Esequibo Rescue Office, to be led by the former Army Coronel and expert on the issue, Pompeyo Torrealba. So Maduro’s strategy for the Esequibo is more bureaucracy! Years ago, Torrealba wrote ago the book “A un siglo del despojo: la historia de una reclamación“, in which he makes the case that Venezuela has legitimate rights over the claimed territory. He’s also the head of the NGO National Movement for the Rescue of the Esequiboano and the Esesquibo (MNARDEE), in order to rally Venezuelans around the Esequibo cause. Now, he will lead the central government’s efforts to win the hearts and minds of the Esequibo’s inhabitants. One of his first initiatives is to give them Venezuelan ID cards (cedulas de identidad). Months earlier, he said that at least 200,000 residents have the right to get our documentation, even if they end up having double nationality. But Georgetown isn’t pleased with the idea, and Guyanese Minister of State Joseph Harmon said that Guyana “…will stoutly resist any effort to have our people issued with cards…”. Meanwhile, Guyanese Foreign Minister Carl Greenidge rejected the UN’s offer of retaking the Good Offices process, which the administration of Granger’s predecessor Donald Ramotar dropped out of back in March. In his view: “The only option that is left would be for a judicial resolution of this matter.” Of course, Maduro doesn’t like it one bit. She basically called Guyana “ungrateful bastards.” Way to go, Delcy.